Organic. 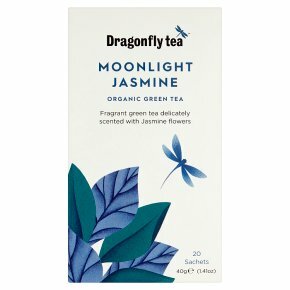 For nearly ten centuries the Chinese have enjoyed the delicate floral notes of this refreshing green tea. Using artisan techniques, freshly picked jasmine buds are gently laid on the tea. As dusk approaches, the blossoms open and release their heady fragrance. Once the tea is perfectly scented, the flowers are carefully removed.